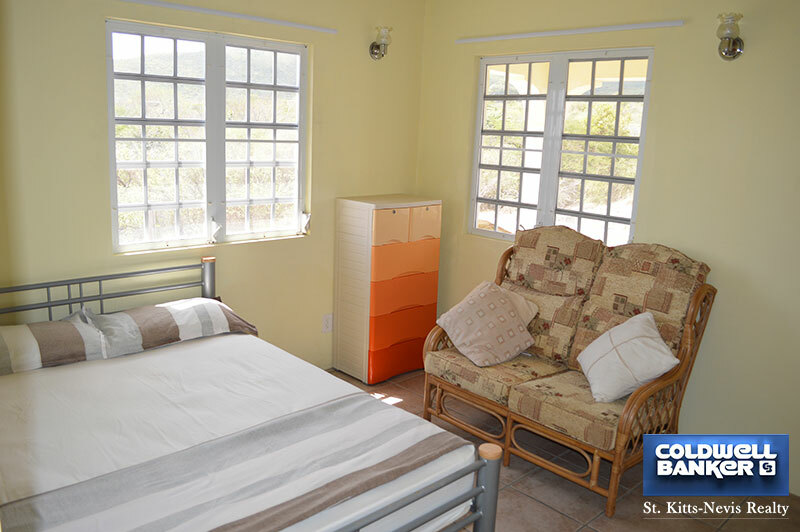 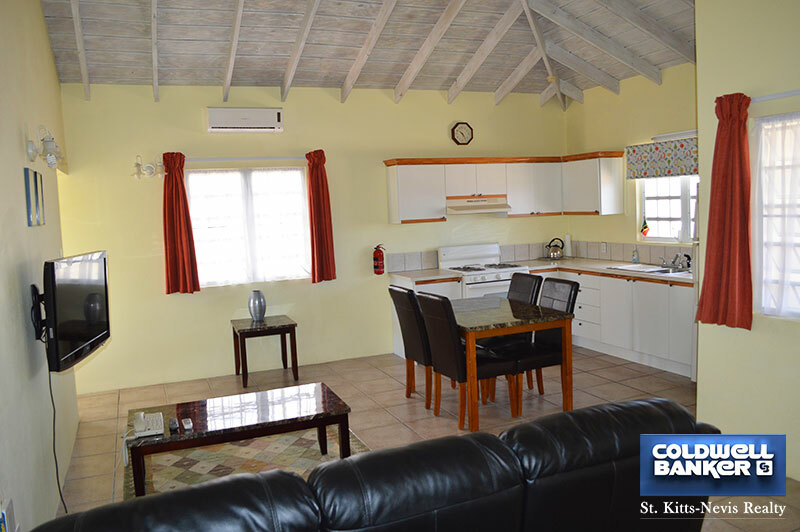 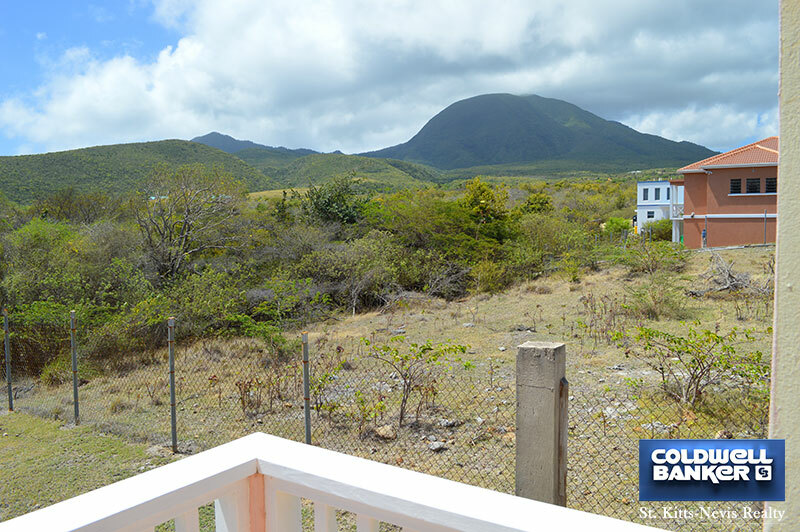 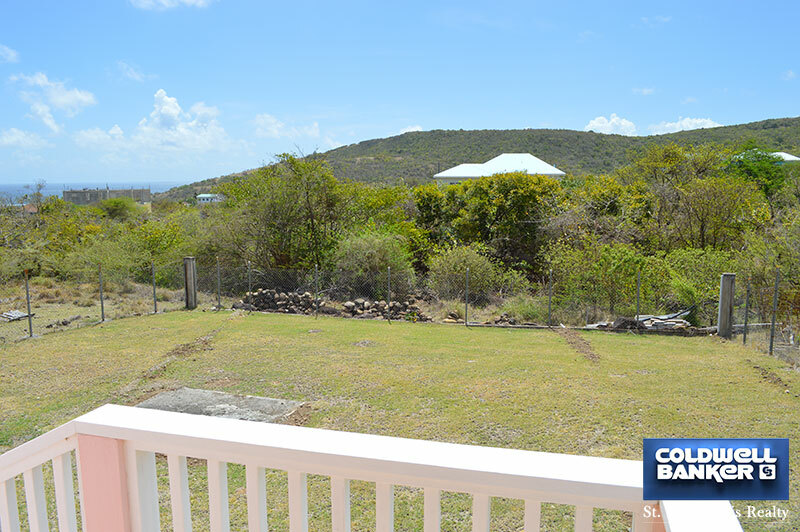 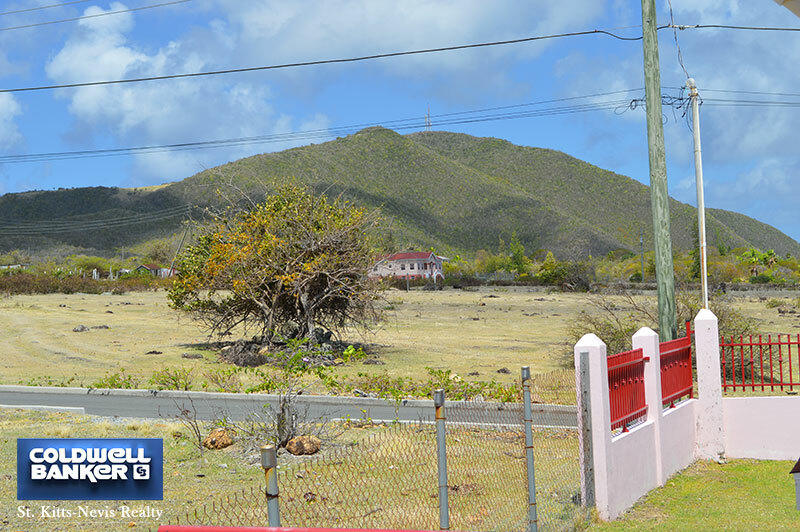 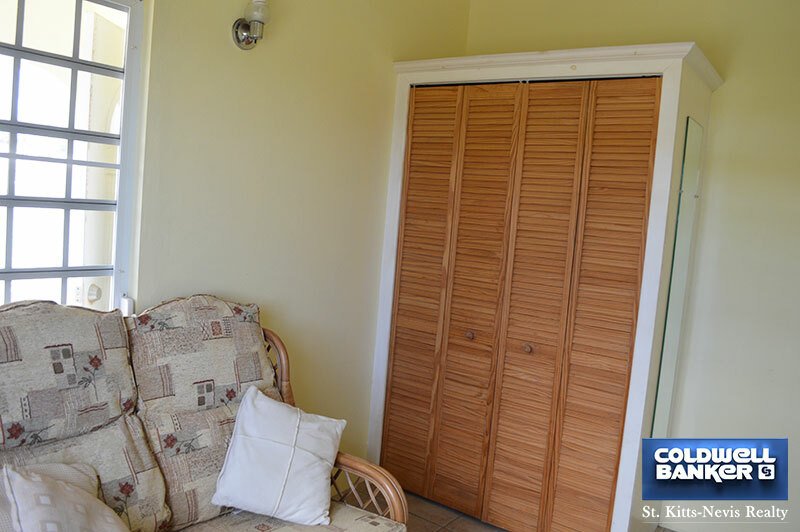 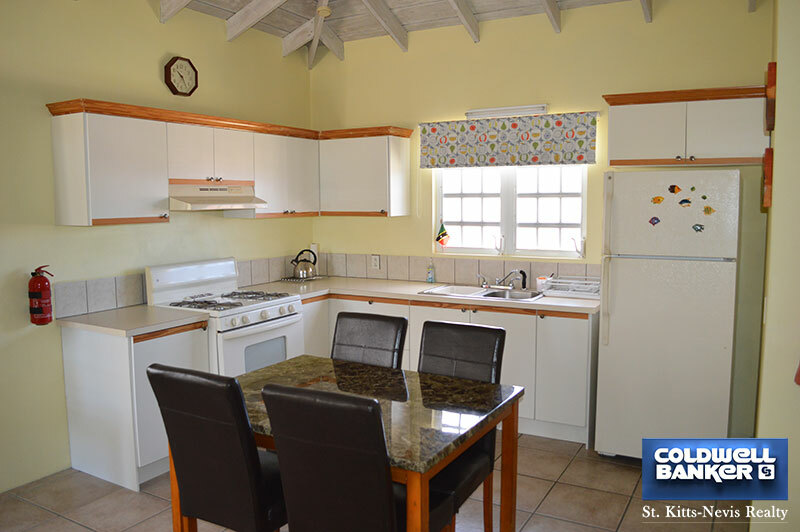 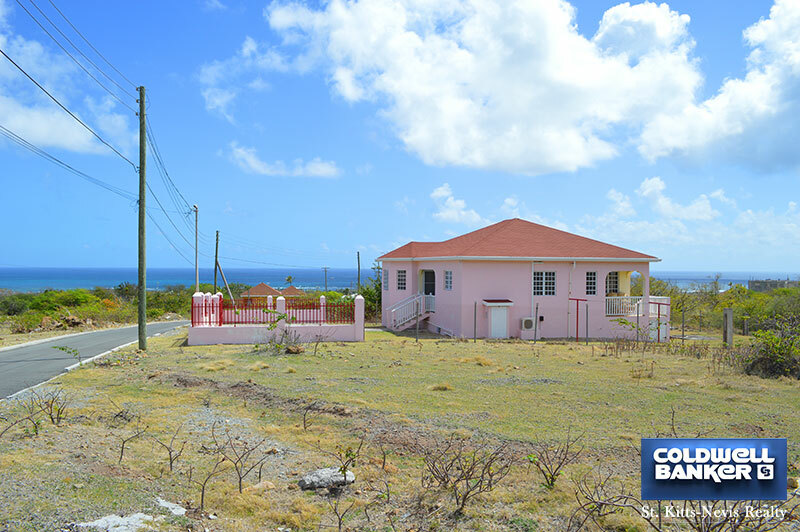 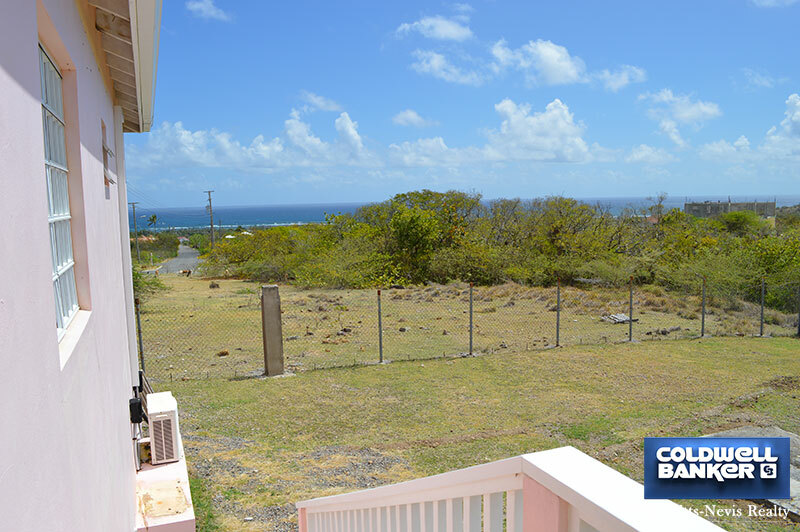 This comfortable 3 bedroom, 2 bathroom home is situated in Nisbett Estate on 6,138 square feet of land. 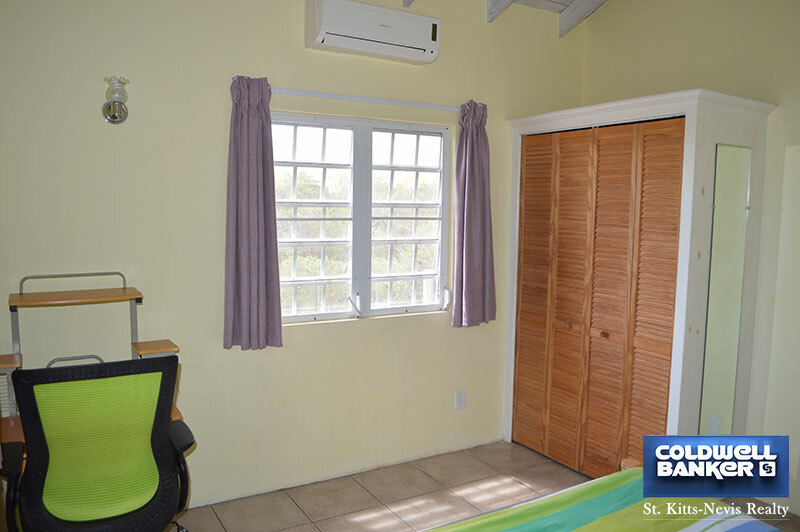 The property is entirely fenced and has a gated entrance with driveway and parking space. 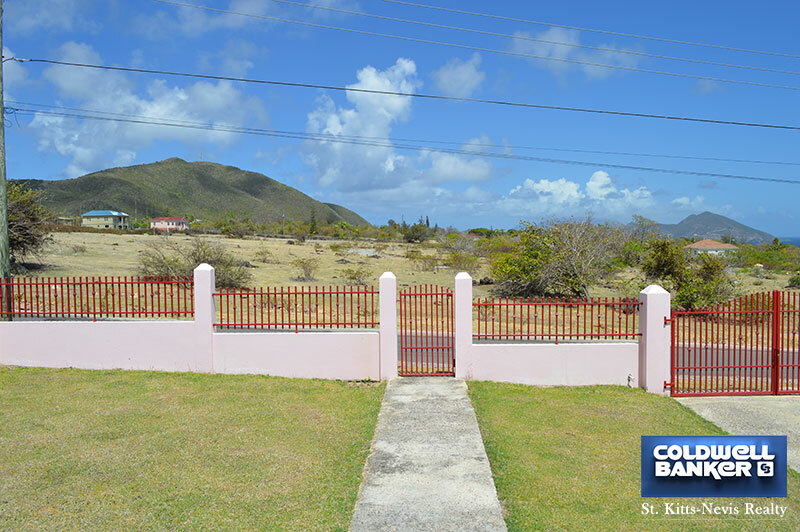 Facing West there are great views of the sea and the peninsular of St. Kitts along with views of Round Hill and the Nevis Peak to the South. 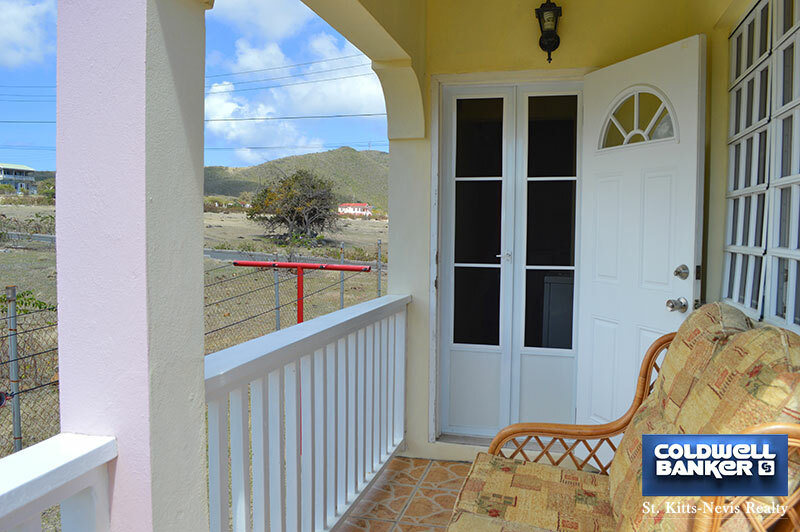 The front porch leads to the living/dining and open kitchen. 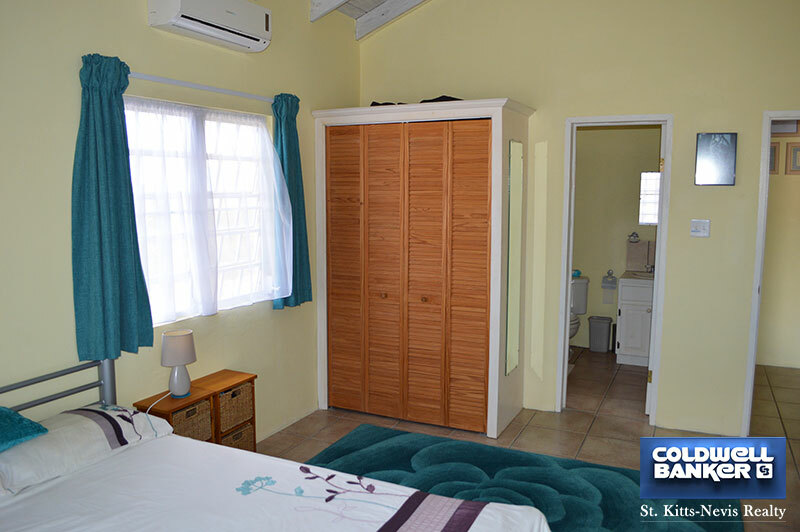 The master bedroom has an en-suite bathroom. 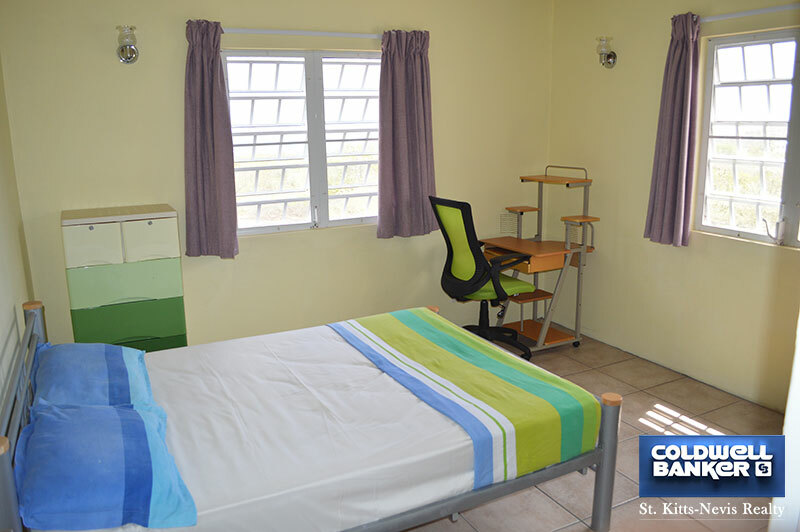 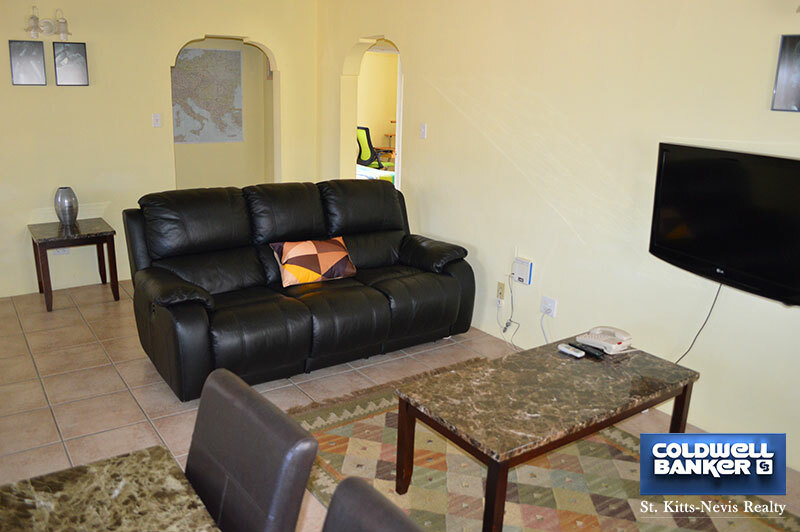 The living room and two of the bedrooms have air conditioning units. 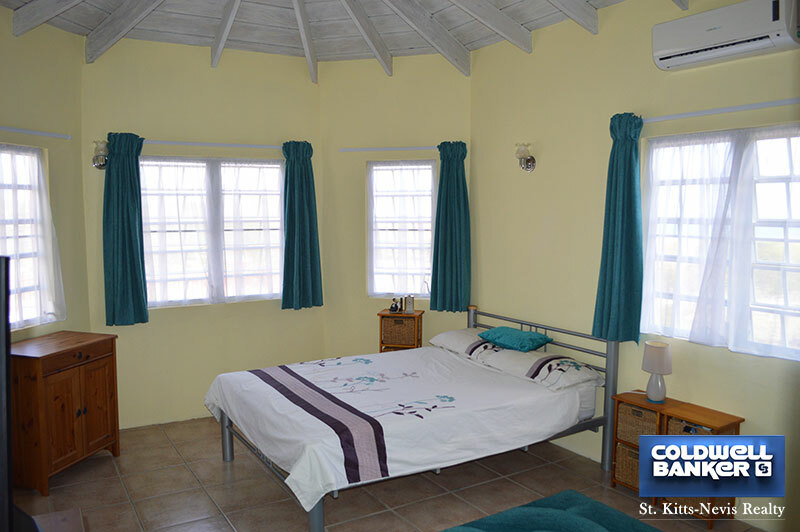 All of the rooms have ceiling fans. 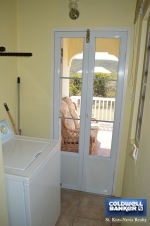 The laundry room opens to the back porch and garden. 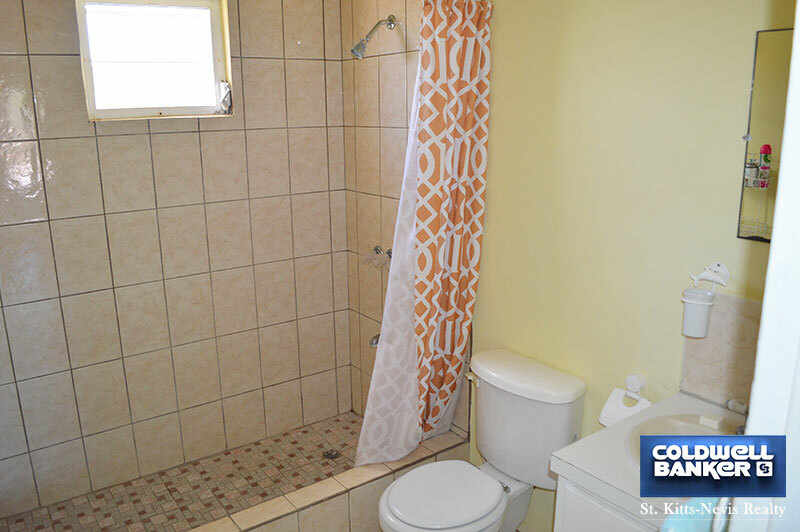 On the ground level there is a cistern and a storage room. 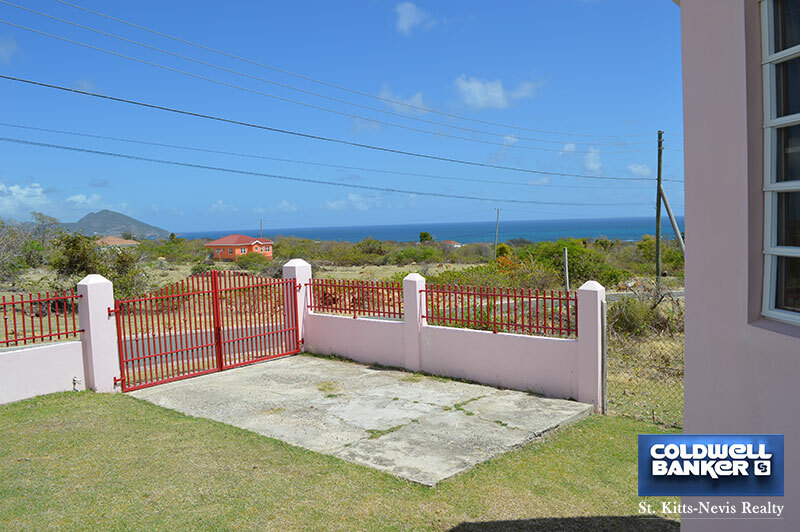 Great opportunity at a great price to own a well laid out home in a quiet area with lovely views. 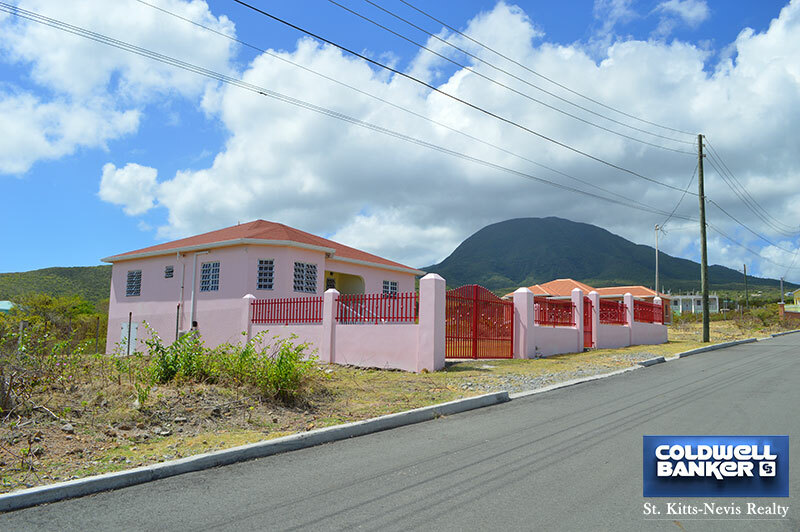 House Rose was built in 2008 and is well maintained.